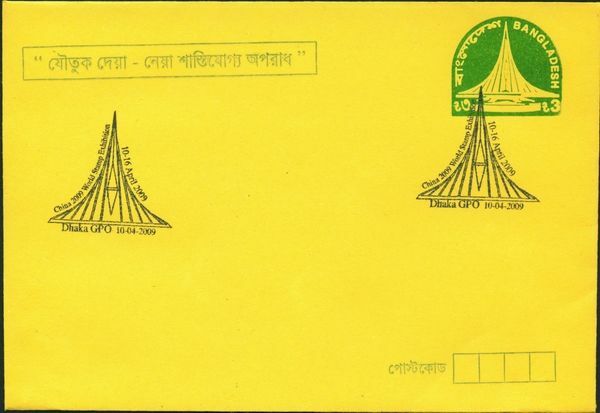 Total 443 item(s) found for your seacrh result. 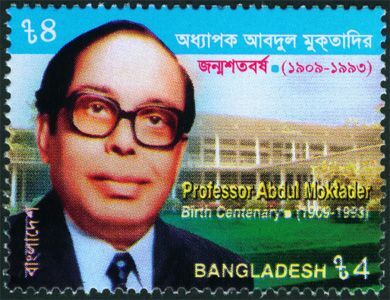 Showing 61 to 80. 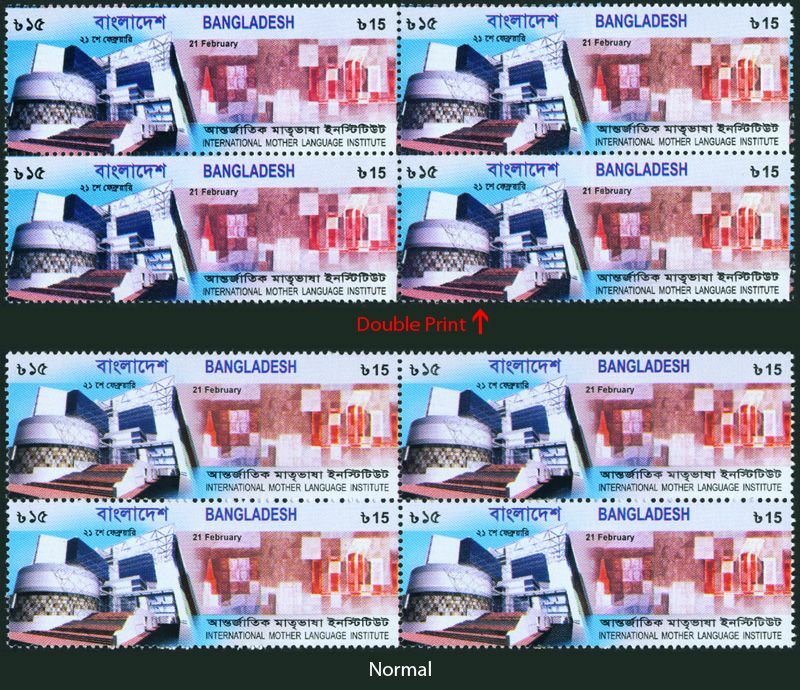 Query Took 0.0126 sec. 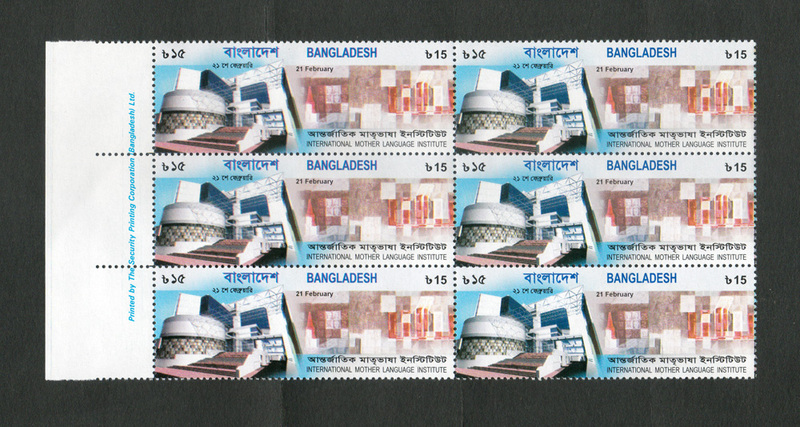 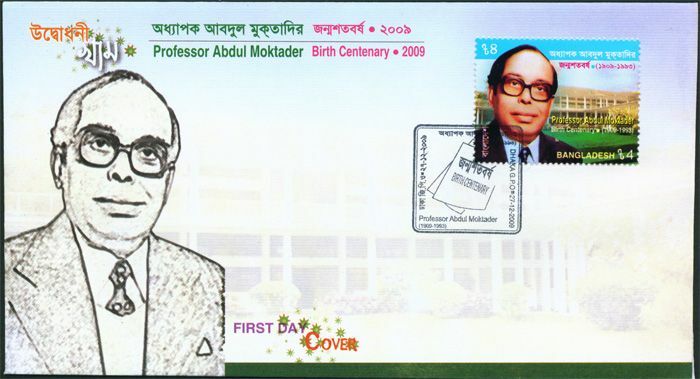 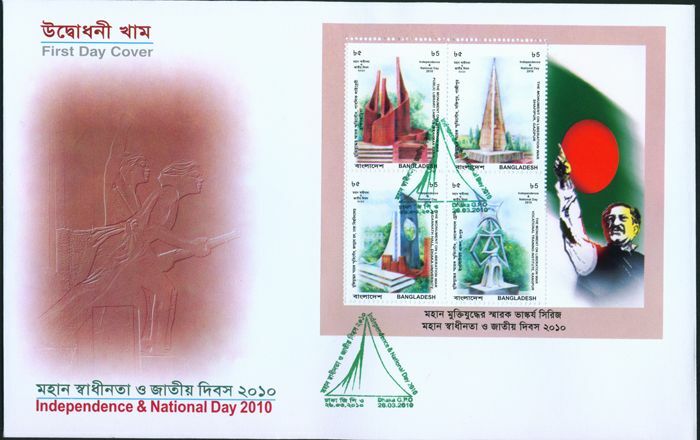 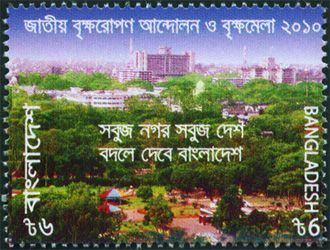 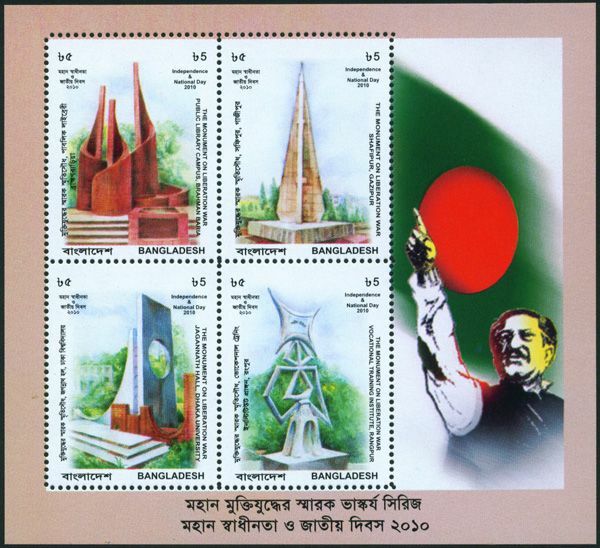 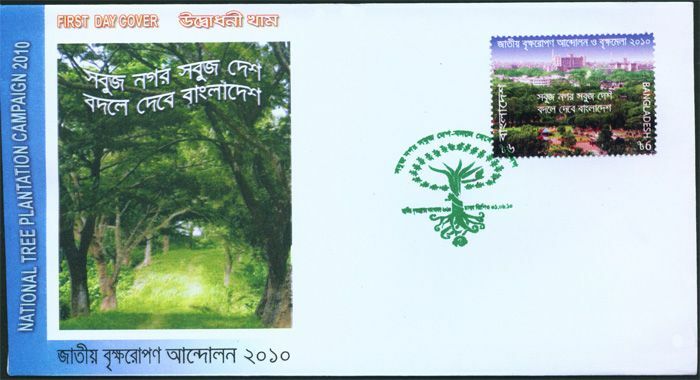 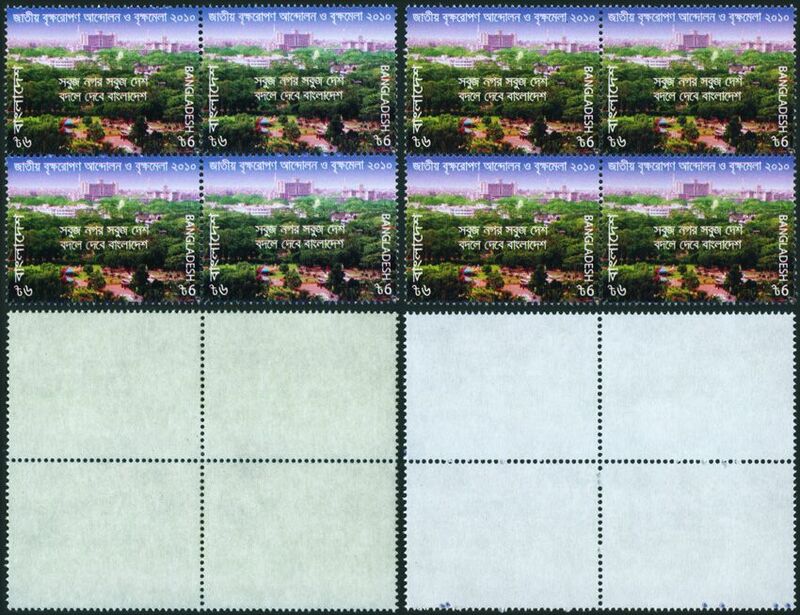 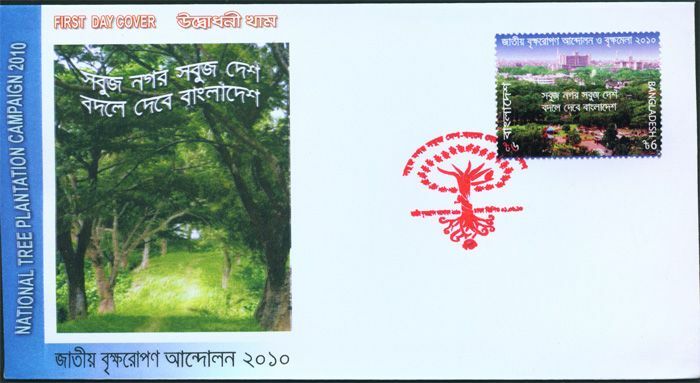 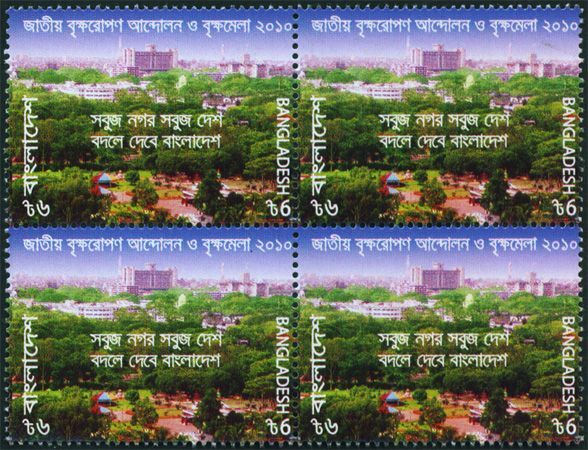 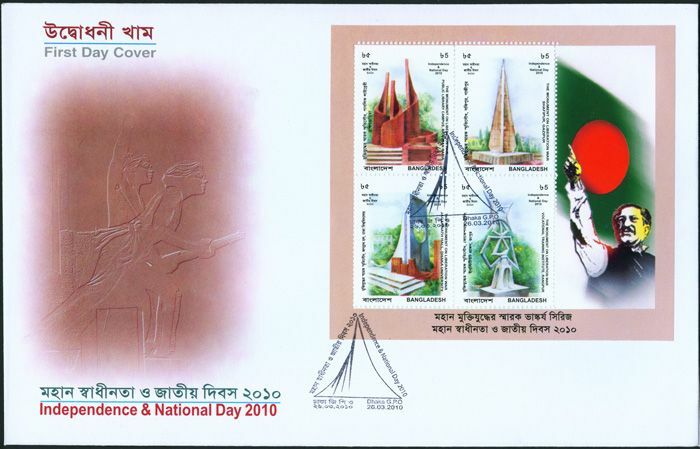 Bangladesh : Professor Abdul Moktader - Birth Centenary (1909-1993) 1v MNH 2009. 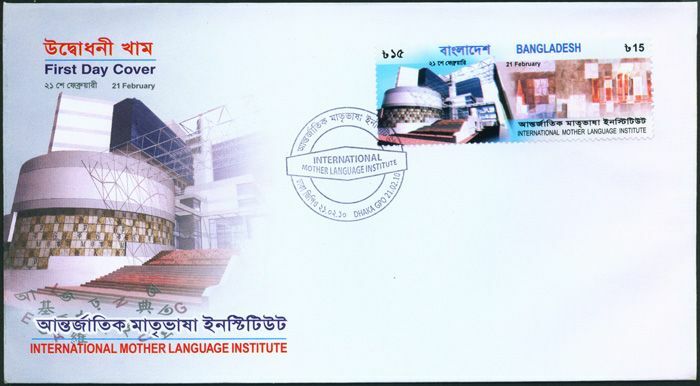 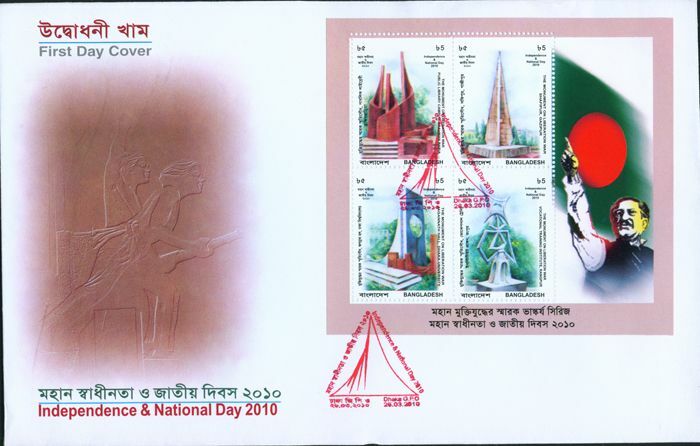 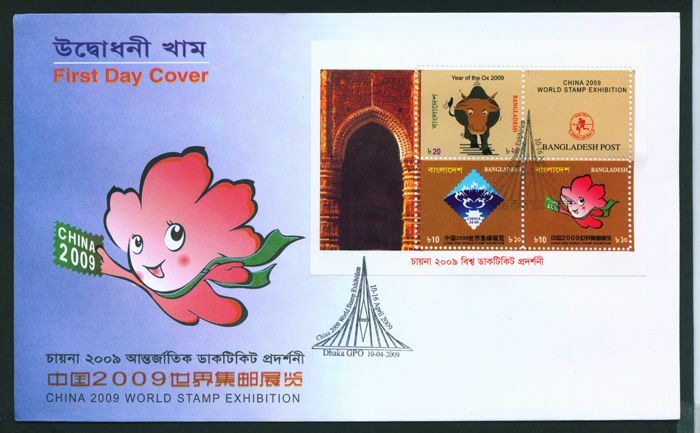 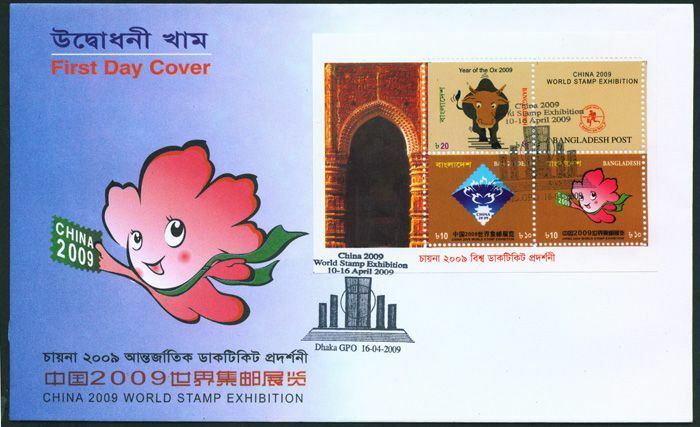 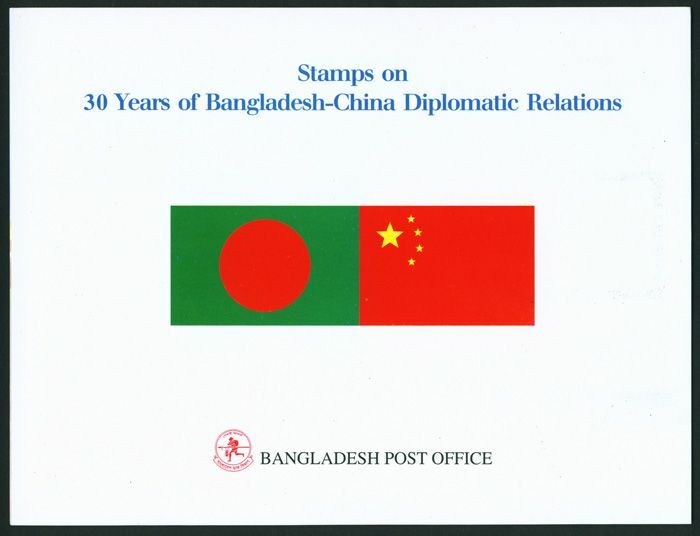 Bangladesh : Inauguration of International Mother Language Institute Block of 6 with Printer's Name MNH 2010.